I love Pinterest! I’ve found some great recipes there and while most people think that I don’t cook, it’s actually not true; I just don’t cook often. But lately, in an effort to get my health in order, I’ve been trying to eat more home-cooked healthy meals and though I’m not much of a sweets person, every once in a while I get the urge for a little taste of something and a low-calorie, cream pop seemed like just the thing. 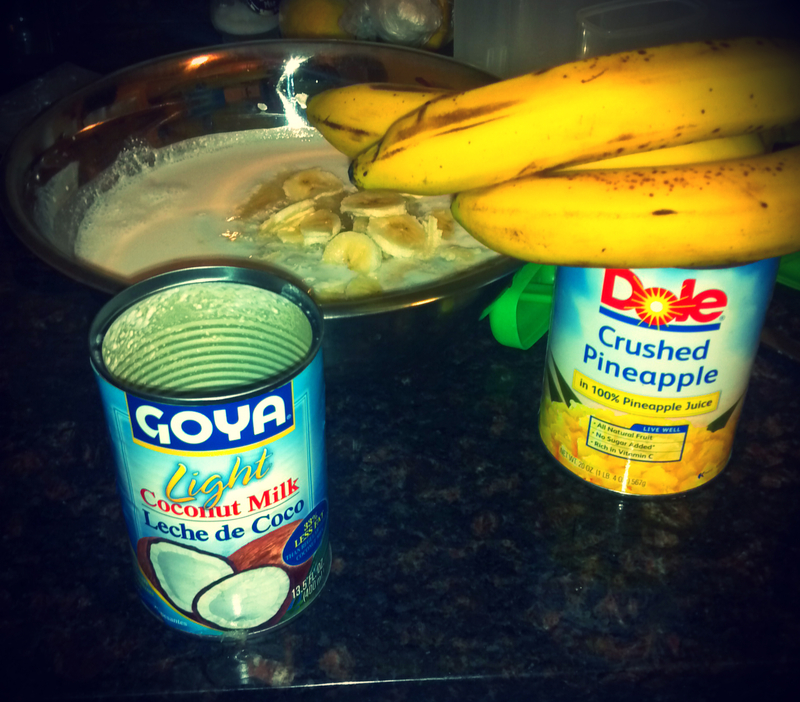 So here’s the recipe and you can adjust the amount of pineapple based on preference. Blend until smooth, pour, freeze, and enjoy at approx 117 calories per pop! The mixture, with a large can yields about 8 pops, cream 6. Oh my! So will I!! !